We are working to mobilize indigenous youth to seek out elders among the Tribes of the Colorado River watershed for purposes of creating a video interview about water. The interviews will seek what traditional ecological knowledge tribal elders may be willing to share on society’s relationship with the waters and ecology of the Colorado River watershed, how this relationship has evolved/devolved over time, and what changes should be made to improve the social-ecological balance within the watershed for future generations. Participants will produce one 5-8 minute video composition of one elder willing to share their knowledge through such a format, and make this composition available on a Youtube channel. An adequate video recording device (or phone), and the ability to lightly edit the video is required for participation. 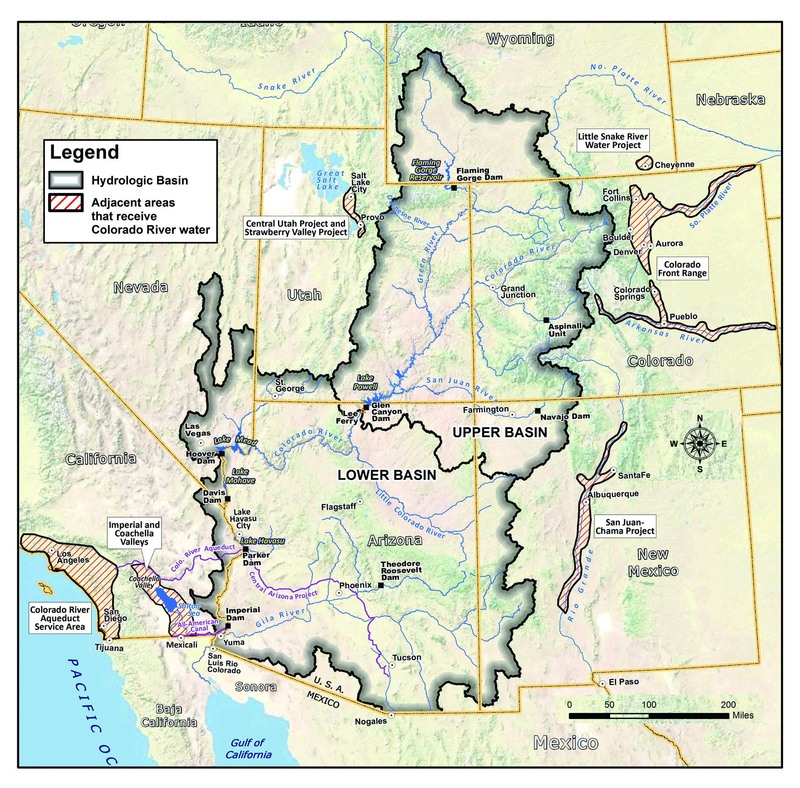 We will distill the knowledge received into a combined written draft statement for circulation among participating elders (along with the videos) for possible submission into the ongoing Colorado River management and drought planning process. Our goal is to amplify the role traditional ecological knowledge should play in evolving policies affecting Colorado River watershed stewardship. Contact with questions or to apply. To see an example video click here. For a printout of this flyer click here.